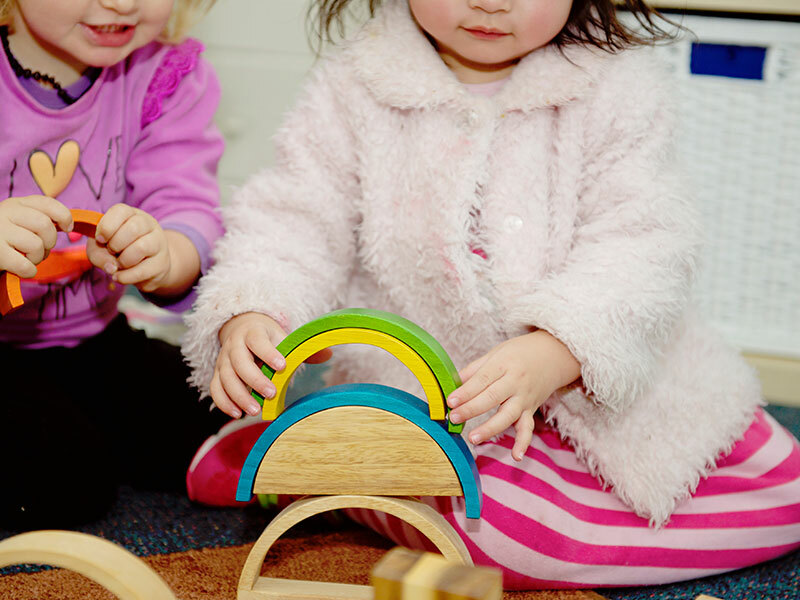 Within our Centres we believe that children are confident and capable learners and we ensure that they have an environment that allows for them learn and grow at every possible opportunity. Play is always the base of our teaching as children are able to show who they are in their most natural form when they are able to simply play in an environment that is rich with choice and also offers nature based play. We build our curriculum based on four important aspects – 1) that you as their parents/guardians are their first teachers, 2) that us as educators embrace being their second teachers, 3) that the environment is rich and presents itself as the third teacher and 4) that children have the right to express themselves in a multitude of ways and therefore we ensure that our educators create opportunities for this within our curriculum. 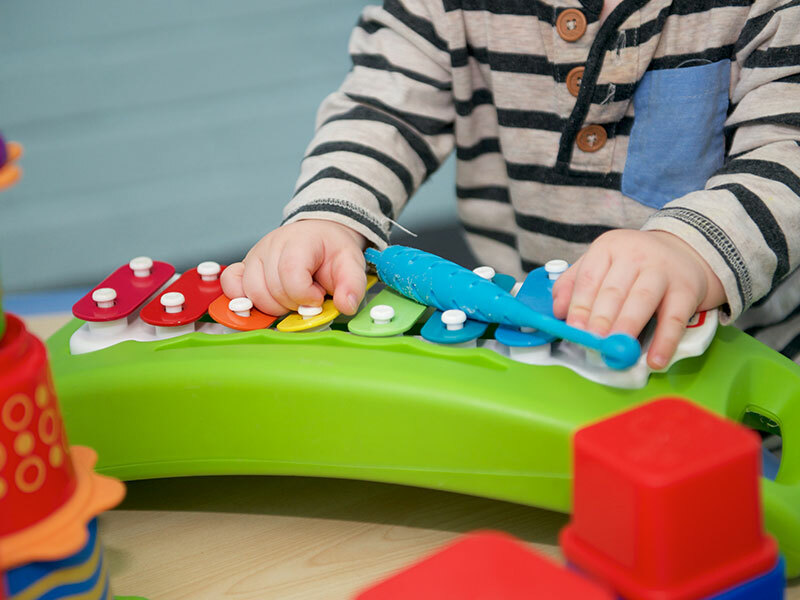 All of our Centres curriculums link to the Early Years Learning Framework (EYLF), and My Time Our Place (MYTOP) along with the National Quality Standards. 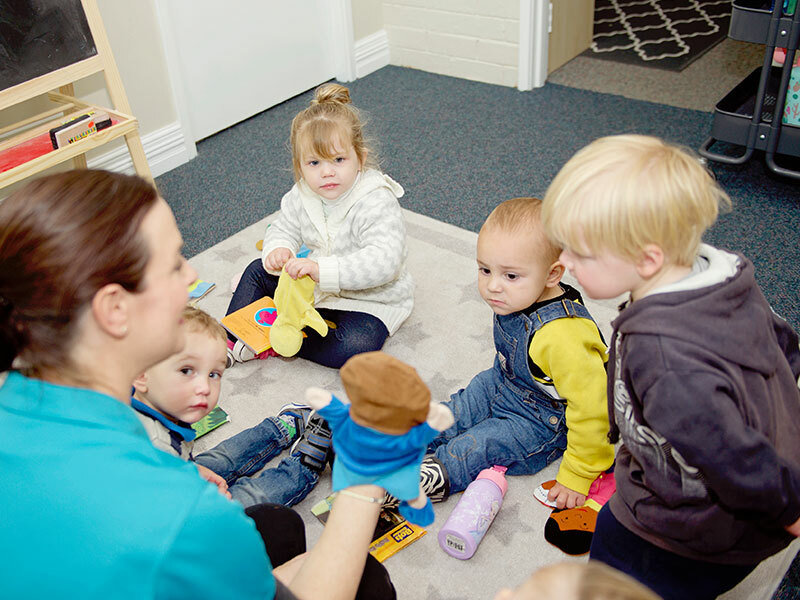 As part of our curriculum program we have started using a wonderful online tool called STORYPARK which allows for consistent communication between the Centre and our families about day to day events as well, and most importantly, about the growth and development of each individual child. This tool is used to document observations made on children on an individual level as well as within a group. To know more about STORYPARK please follow this link.